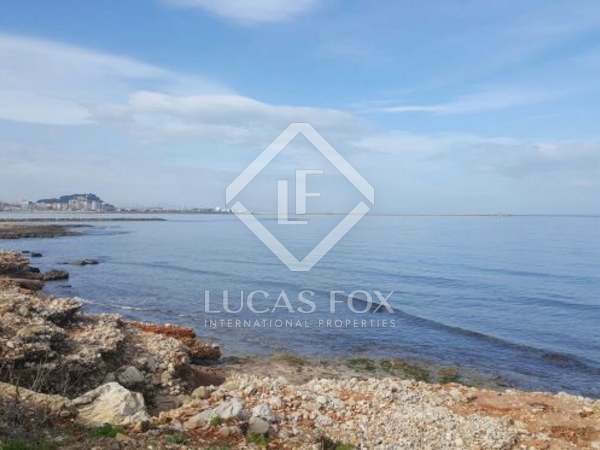 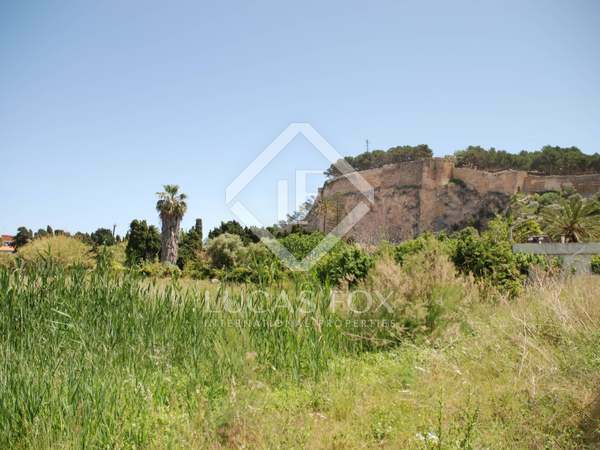 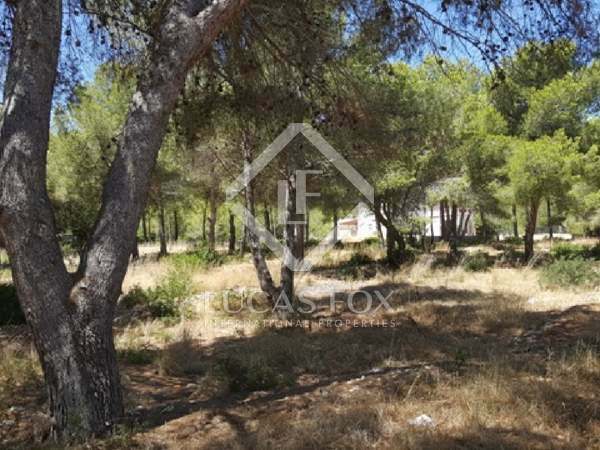 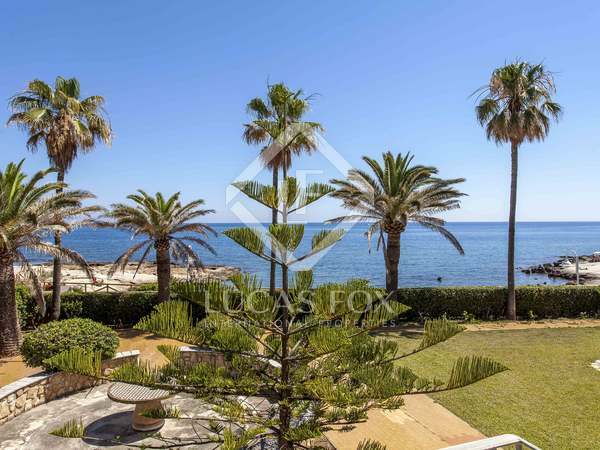 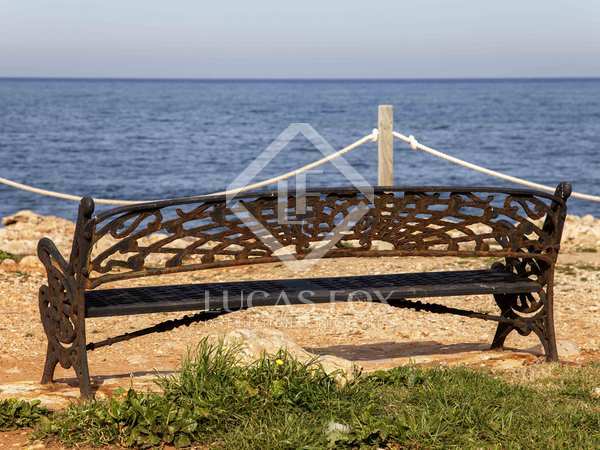 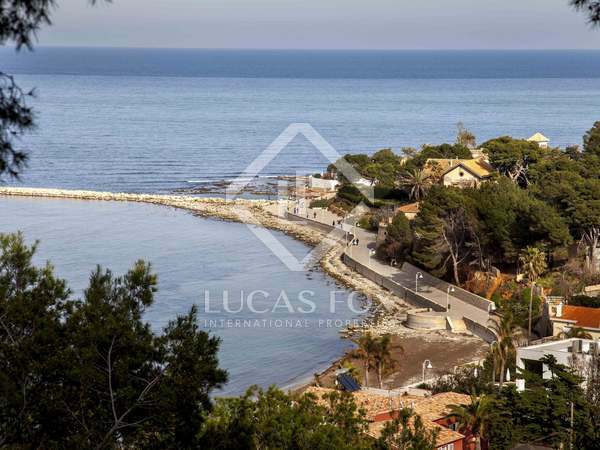 Plot for sale in an exclusive area with views of the sea and the seafront promenade in one of the most privileged areas of the Costa Blanca surrounded by rocky coves and the Cape of San Antonio. 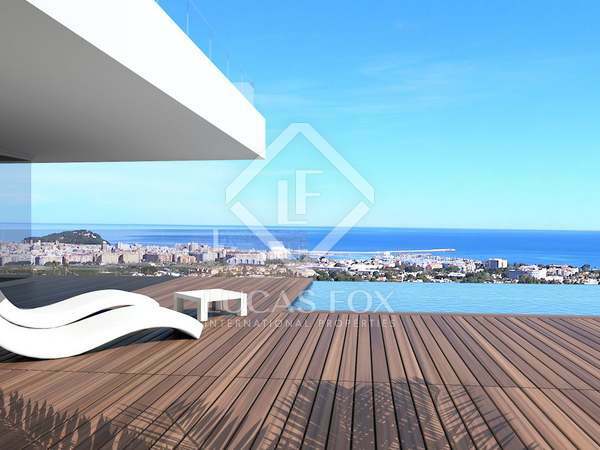 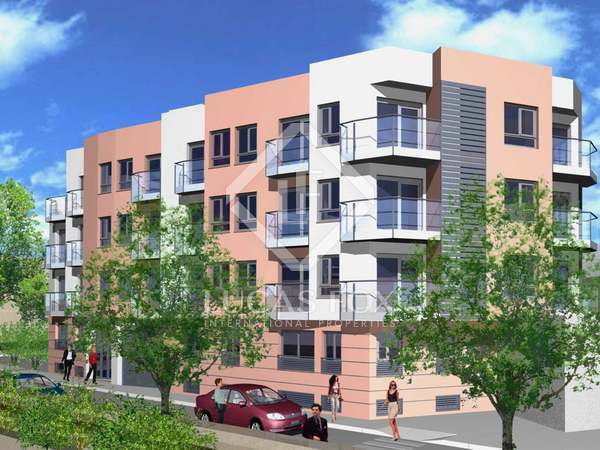 Beautiful new build villa for sale in Montgo with panoramic views of the town and the sea. 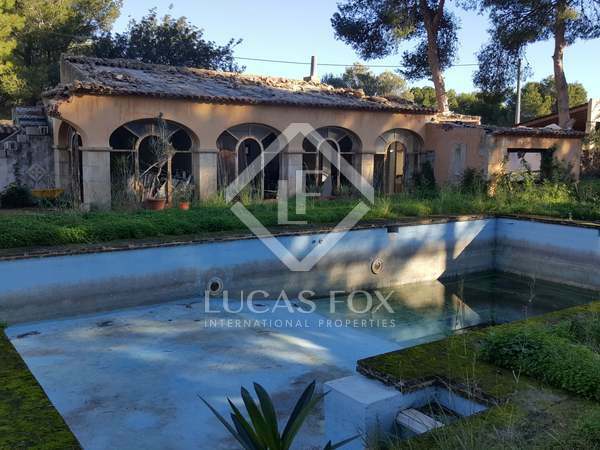 Fantastic opportunity to build a contemporary 3-bedroom villa with garden, infinity pool and garage in a new development in Dénia. 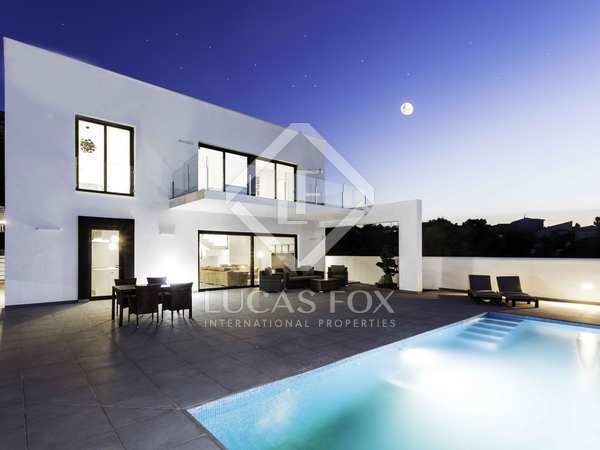 Unbeatable opportunity to build a contemporary 4-bedroom villa with garden, infinity pool and garage in a new development in Dénia.